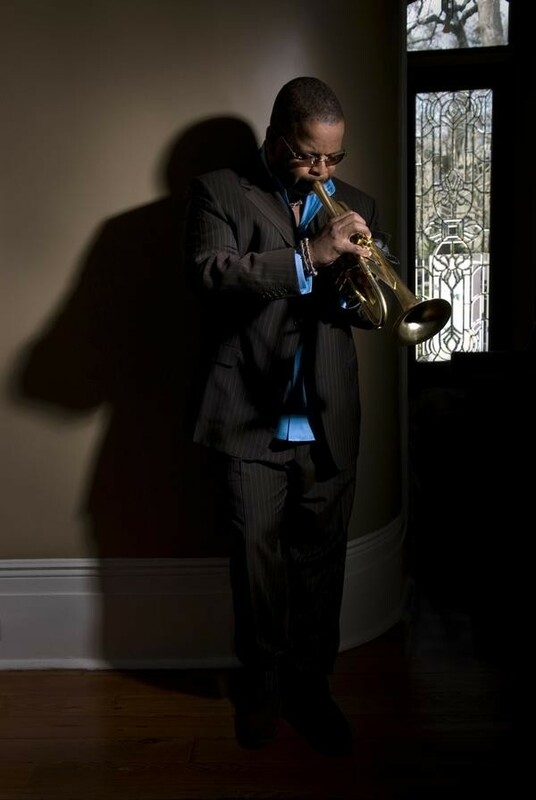 I’ve never been too crazy about the post-Blanchard-Harrison Group work of trumpeter Terence Blanchard, and in particular his soundtrack work for Spike Lee has left me cold. But that film work has probably earned him his greatest acclaim, including a Grammy for the 2007 album A Tale of God’s Will (A Requiem for Katrina) (Blue Note), which contained music he created for Lee’s documentary When the Levee Breaks. According to a recent concert review in the New York Times, Blanchard told the audience at Jazz Standard that he wouldn’t be playing material from that popular record—presumably because this week he released a new album called Choices (Concord). There are specific things about it that drive me nuts, but it’s been years since I’ve enjoyed anything from him this much. Blanchard only wrote three pieces here, including the rather directionless and gloppy ballad “D's Choice.” It was a smart move for him to farm out material to the other members of his young, talented band—drummer Kendrick Scott, bassist Derrick Hodge, Cuban pianist Fabian Almazan, and exciting alto saxophonist Walter Smith III. Though he’s not officially a group member and didn’t write any music for the album, Beninese guitarist Lionel Loueke also makes meaningful albeit atmospheric contributions. Blanchard sounds hungrier here than he has in a long while, and the multilinear frontline interaction is occasionally exciting, like at the end of “Hacia del Aire” or throughout “A New World,” where the group cuts loose with real fire and takes some risks—a stark contrast to much of Blanchard’s recent output, which has been suffocatingly controlled.